All new short stories set in the world of RWBY from no less than twenty different manga creators in one single volume! Includes a full color four-page story and four full-color illustrations. 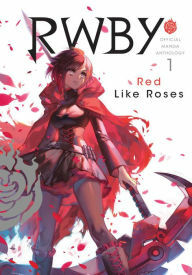 This volume focuses on Ruby Rose from TEAM RWBY.